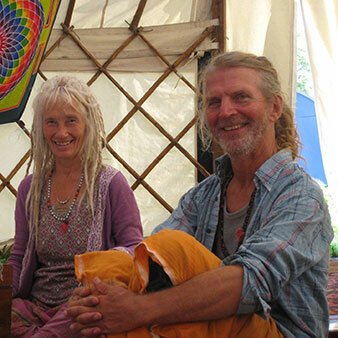 Buddhenath and Habiba have been leading bhajans together for over ten years, accompanying ourselves with guitar and harmonium. We delight in offering sessions which are inclusive, heartfelt and welcoming. We sit in an open circle, use no amplification and everyone is very much invited to sing. Word sheets are provided. You can join leave the session at any time (but come at the beginning if you can)!). For all ages, children welcome.